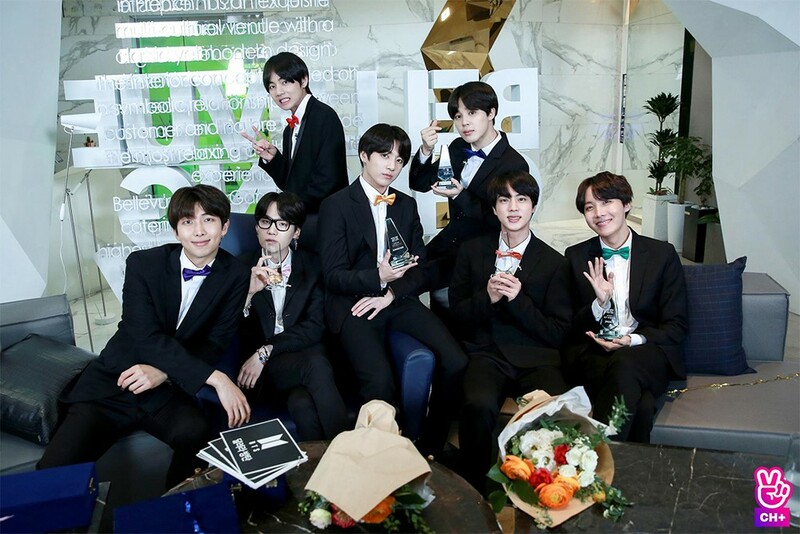 BTS will have their own reality show. 'Run BTS', which is already on the boys' 'V' channel, will now be airing on Mnet starting from July 11th at 6PM KST. It'll air every Wednesday at 6PM for 8 weeks until August 29th. The episodes that will air are the MT series, the manito series, and other episodes that had been most loved by fans.